NO. 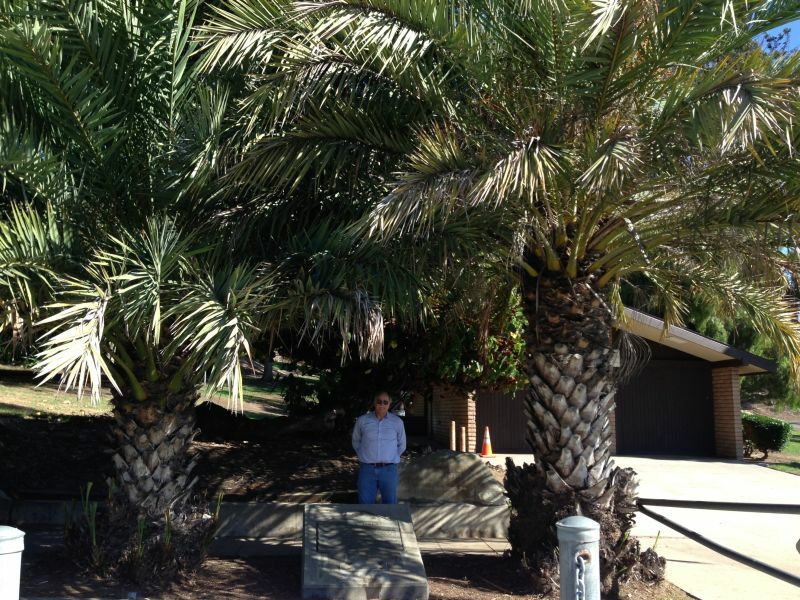 67 SERRA PALM (SITE) - Site of the palm planted in 1769 by Padre Junípero Serra when he arrived at San Diego. Here the four divisions of the Portolá Expedition met on July 1, 1769. 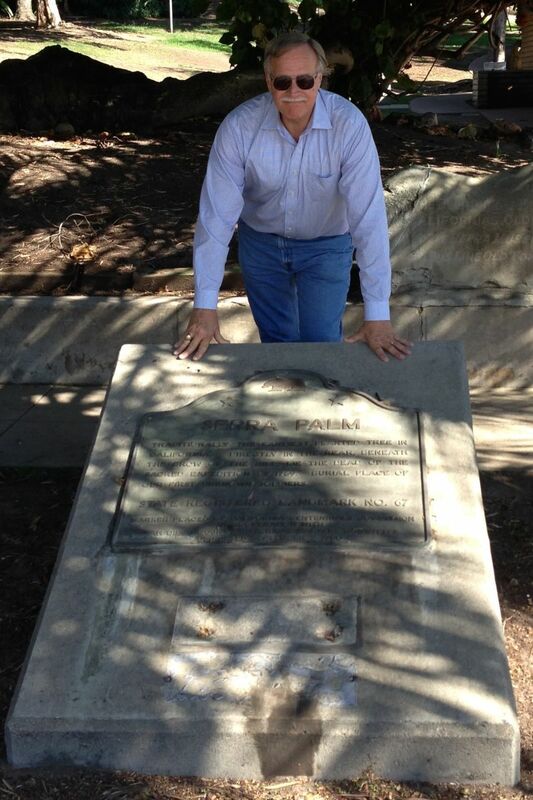 The famous 'El Camino Real,' most celebrated trail in California, begins here. On November 30, 1767, King Carlos III of Spain gave Gaspar de Portolá the title of Governor of Alta California.